During scorchingsummer, you cannot survive without an air conditioning system and now you have plenty options in the market to keep your rooms cool such as ducted cooling system, Split air conditioning system, window air conditioners and refrigerated ducted cooling system. Nowadays people preferred the refrigerated ducted cooling system because they are much efficient and cost effective than other types of cooling systems. If you install ducted air cooling at your home, then you can save lot of energy because every room will get equal cooling and heat. These cooling systems will extract the hot air from your rooms and generate cool airflow inside the rooms. Like split air conditioning, refrigerated ducted cooling also have an external or outdoor unit which can generate cold airflow through the fan coils. Reduce Allergies: most of the cooling systems can generate cool airflow inside the rooms and they can rotate the air. It will generate some airborne diseases and allergen. 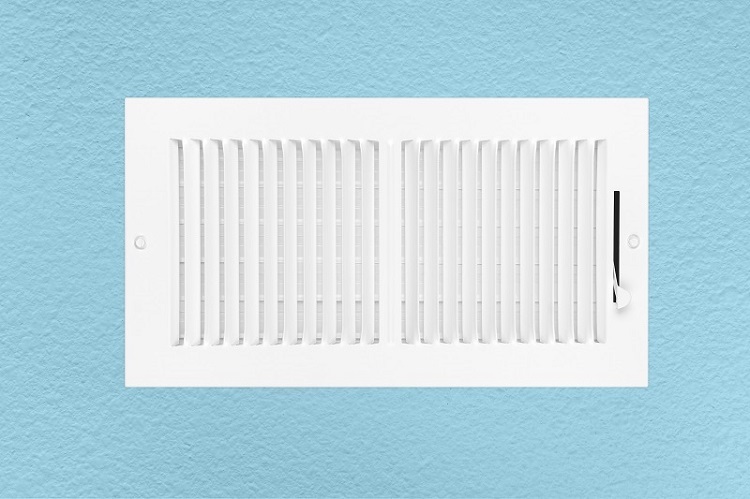 People can suffer from some lung disease due to these airborne particles and refrigerated ducted cooling system can reduce such allergies by producing and filtering fresh airflow. These cooling systems have in-built dehumidifiers and they can prevent harmful bacteria from your space. Complete Control Panel: you cannot control the central air conditioning system with a single remote control and it is very difficult to move another room every time to reduce or increase the temperature of the air conditioners. Now you can install the refrigerated ducted cooling system in your rooms for your convenience and you can easily control this air conditioning system with its centralized unit. You can also set different temperature for separate rooms and you can divide the cooling zones according to your needs. So, for your convenience and for power saving, refrigerated ducted cooling system is an ideal choice. 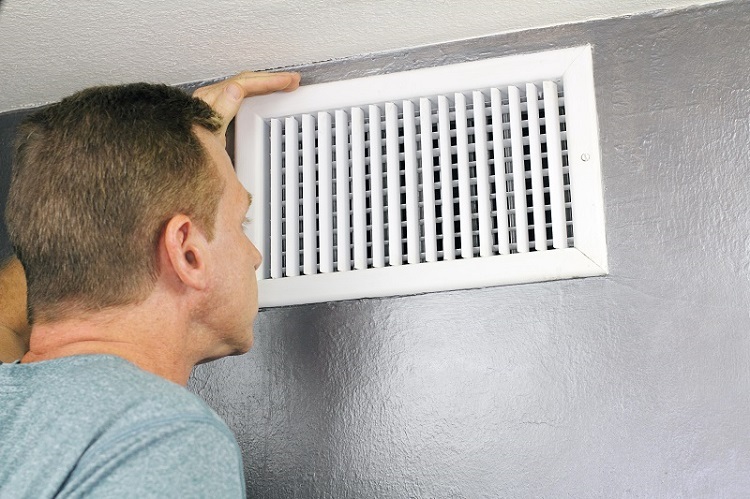 Heating and Cooling: you can use your normal air conditioners during summer, and for winter you need to install a separate heating system for your rooms. It will cost you more and you need to spend extra electric consumption cost too. Now you can install the refrigerated ducted cooling system in your rooms and it can provide heats during winter. You can use it as cooling system during summer and convert it as your heating system during winter. Design: people prefer the split air conditioning system due to its versatility and multiple designs. But when you look for an efficient cooling machine, you need to check its performance, not design. To save your space, you can choose the refrigerated ducted cooling system because you can easily install its ducts on the roof and you do not need to install any hinges and nails on your walls. What Are The Differences Between Evaporating Cooling And Refrigerated Ducted Cooling? Evaporating cooling system needs regular maintenance because they are designed with wet pads, blades, nozzles and screens. You need to spend additional maintenance cost on the evaporating cooling system. Apart from that, evaporating cooling systems relate to constant water source and you need to connect them with a reliable water source to work. But refrigerated ducted cooling system does not require any prior maintenance cost and you do not need to connect them with contact water source also. This is a hassle-free cooling and heating system and you can easily install them in your rooms without any additional expenses. Now you can search the refrigerated ducted cooling systems online and choose the best one for your commercial or residential areas. Always check their warranty, quality and installation guidelines before buying. It is suggested to install the same by experienced professionals only. Bio: Layla Flinn is a Sydney based writer and researcher, a regular contributor at Smooth Decorator blog. She writes about décor, gardening, recycling, ecology and business. She thinks all these topics fall under the self-improvement category. She believes in the power of sharing ideas and communicating via the internet to achieve betterment.